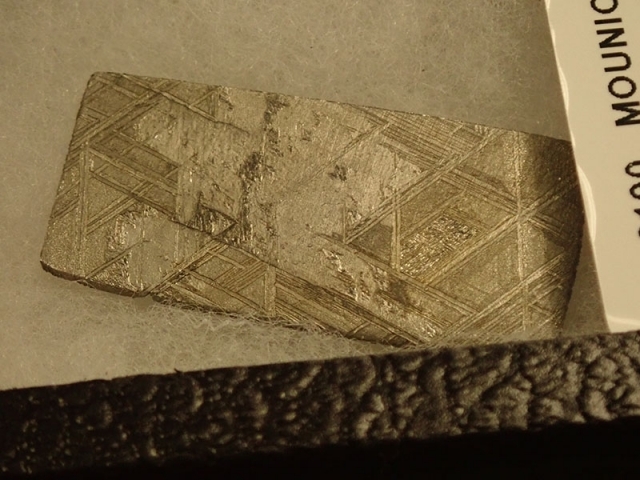 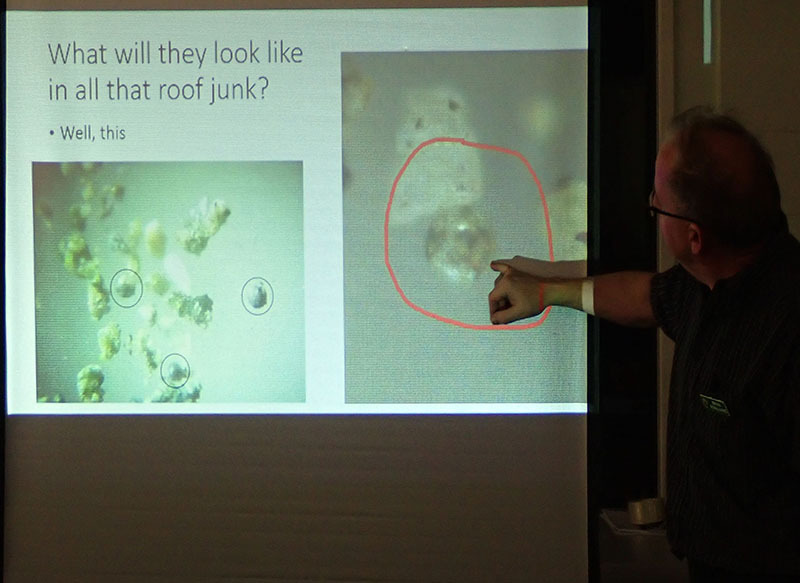 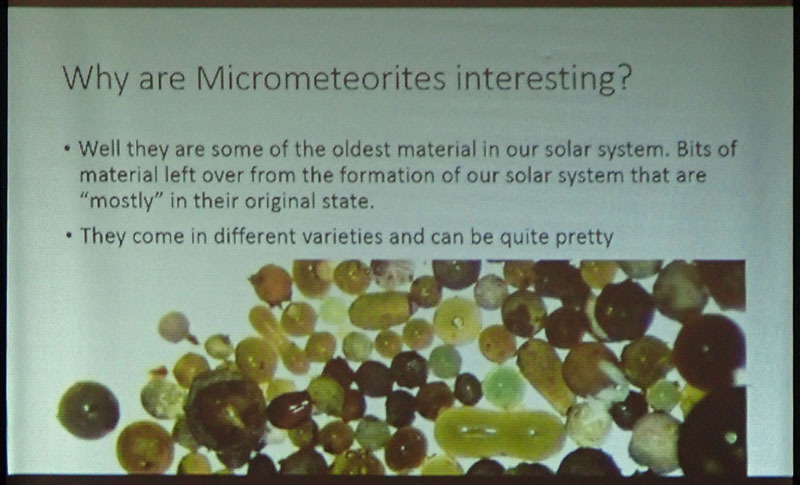 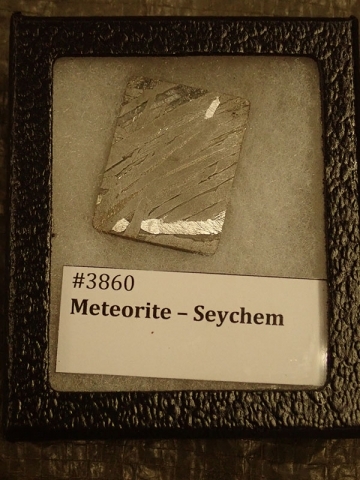 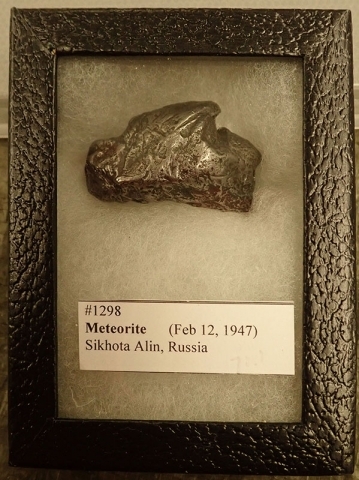 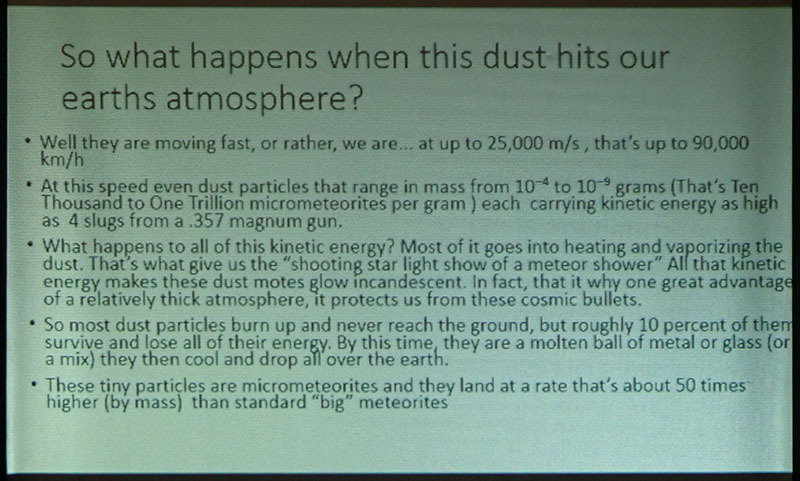 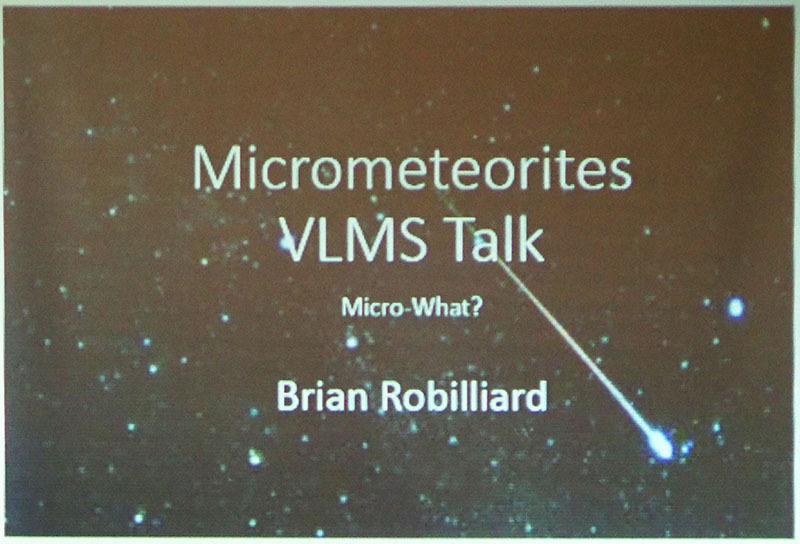 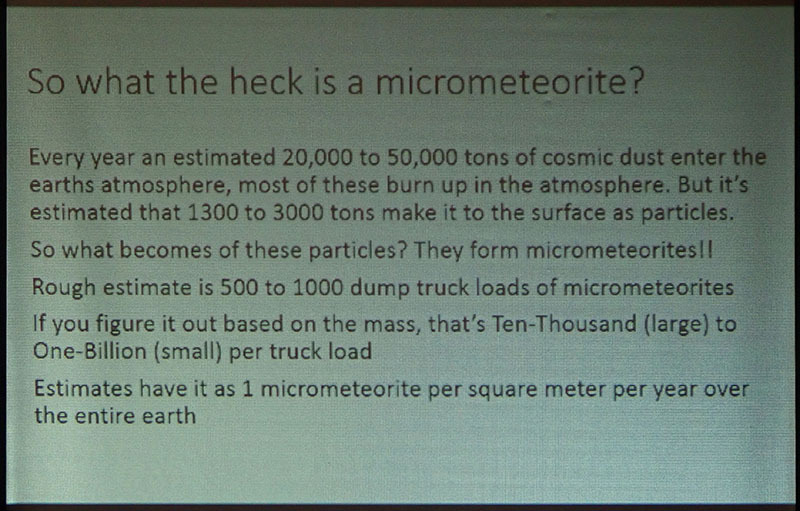 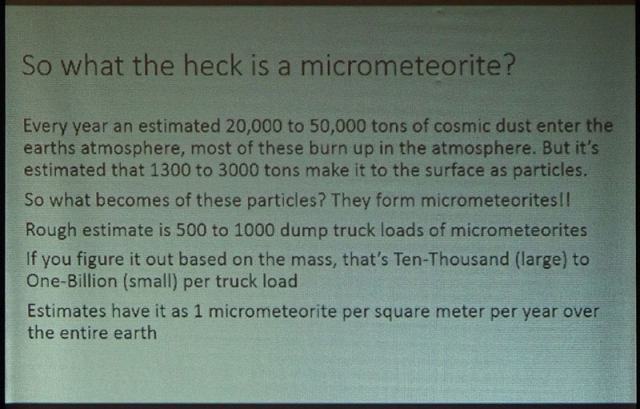 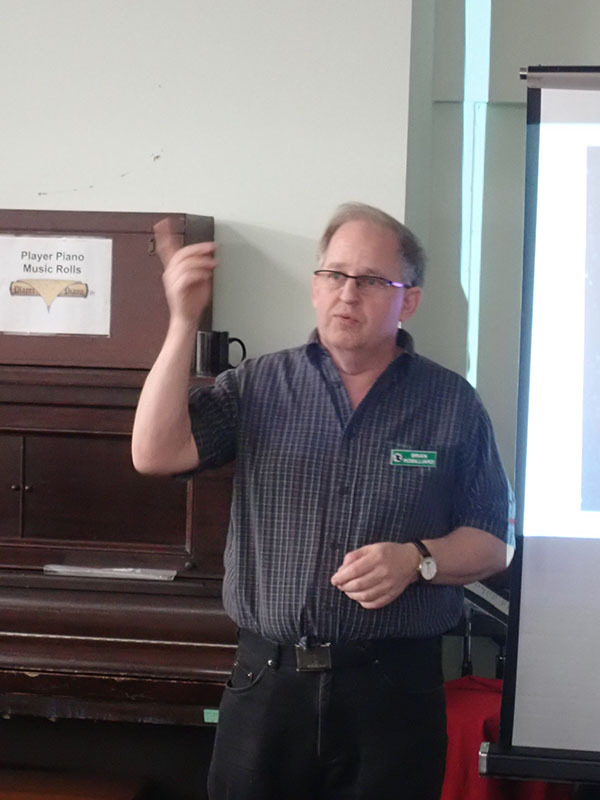 Our January talk was on the topic of “Micrometeorites” and was given by Brian Robilliard, a VLMS member. 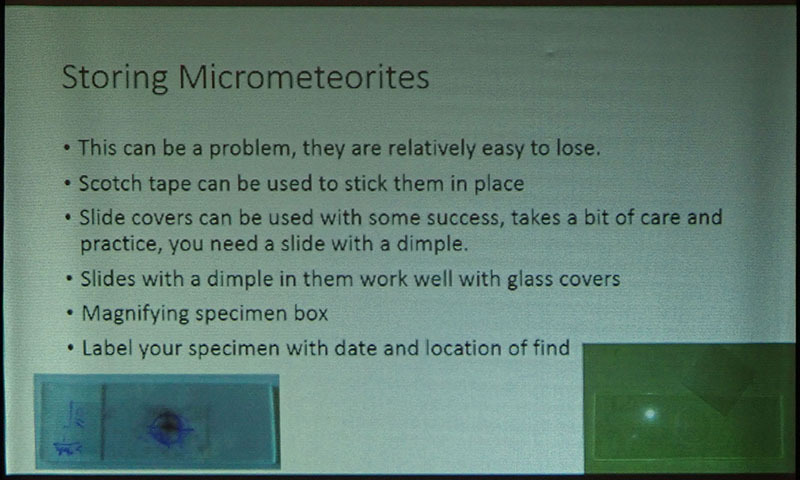 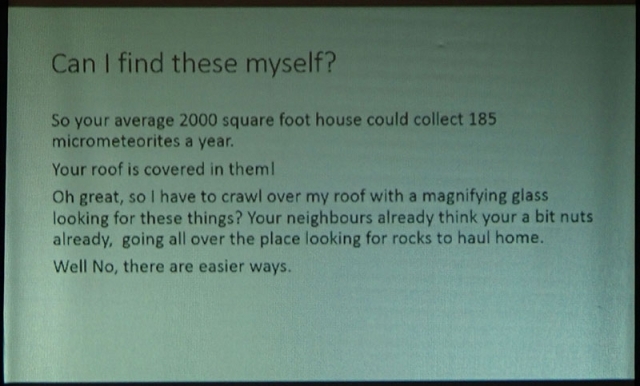 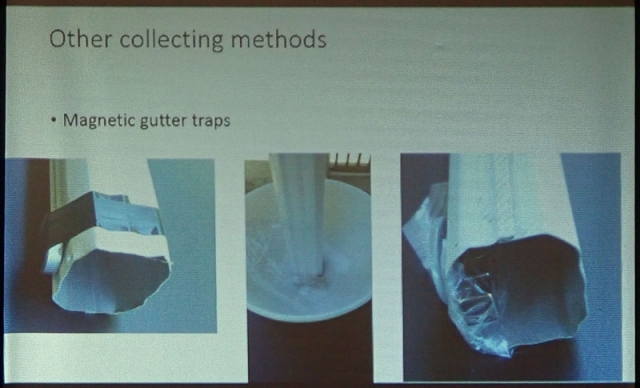 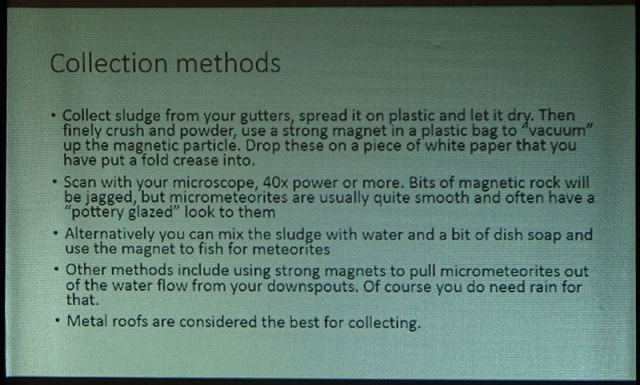 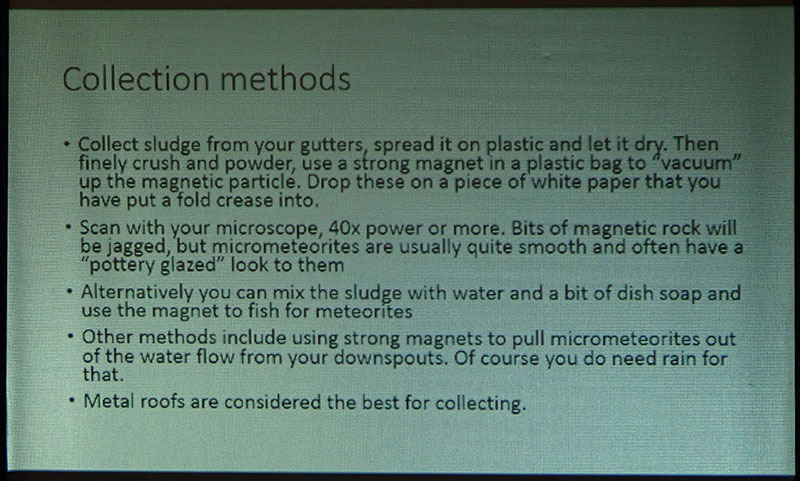 His talk covered several ingenious methods for collecting micrometeorites at home, how to identify them once collected and how to store them. 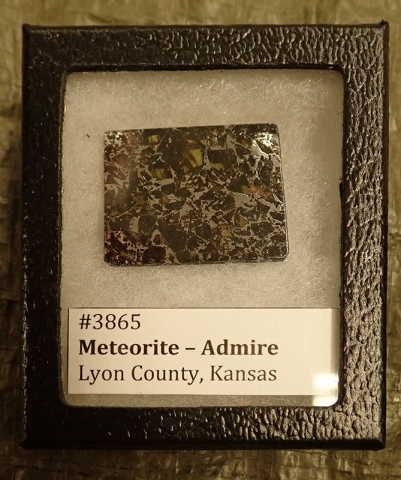 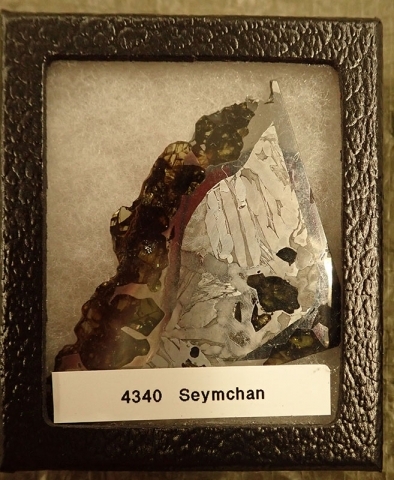 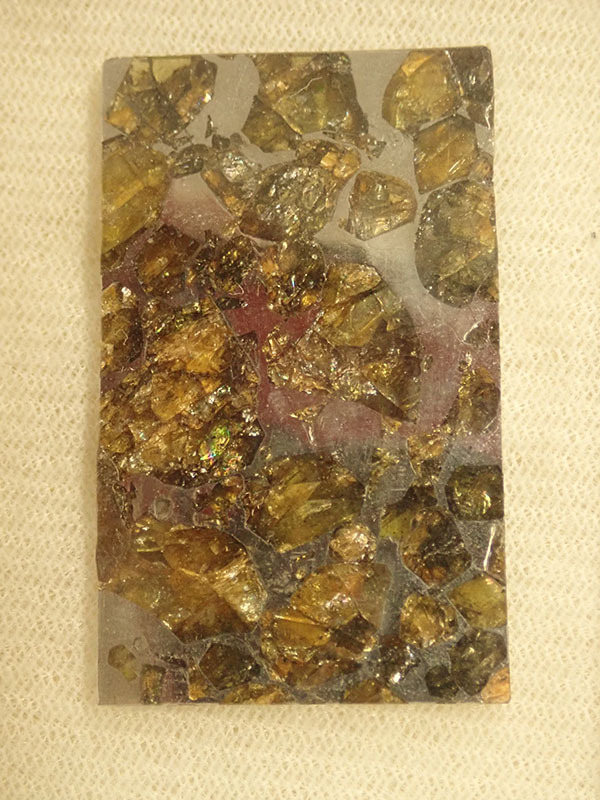 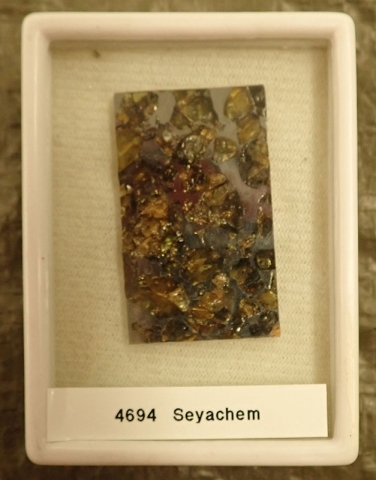 As a complementary display, Leni Gagnon brought some of her meteorite specimen collection. To see a sample of slides from Brian’s presentation click below.